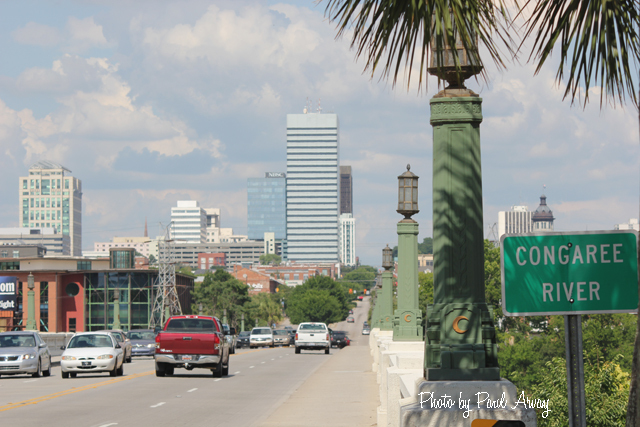 Columbia, South Carolina is much more than just the Capital city of South Carolina. The city and the surrounding region is jam packed full of rich history, unique and interesting culture and some of the most beautiful architecture, landscape and scenery that you have ever seen! Besides being the center of State government, Columbia is also the seat of Richland County government and home to the University of South Carolina and the Fighting Gamecocks. The university offers more than 300 degree programs and has a sports program that has grown to be one of the best in the SEC conference in college football and baseball. The city and outlying areas also offer a fabulous medical system with five major hospitals, including a Veterans Hospital and some of the best physicians in the Nation! This fine base of government, education and medicine along with Ft. Jackson, located East of Columbia, all help make Columbia, SC a most wonderful place to live, work and play. The real estate market in the Columbia, SC Metro area offers home buyers a large variety of style, location, price range, architecture and geographical features. The geographical features of the region are defined by it’s proximity within the Piedmont and Coastal Plain areas of the South Carolina. This combination of varied landscape and terrain gives Columbia area residents and newcomers some very interesting scenery and choices for neighborhoods and lifestyles. To the East of Columbia, residents enjoy a more level landscape with mostly sandy soil. For the areas located to the West and Northwest, one finds gently rolling areas of sandy to loamy soil to clay and shale in the areas near and around Lake Murray. 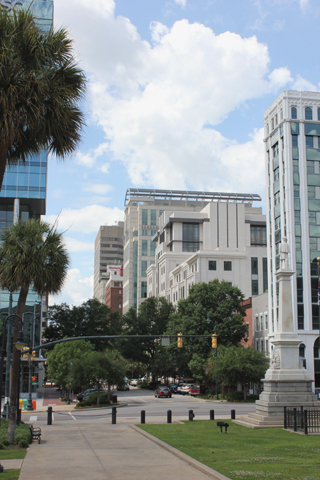 For those who will enjoy city life or wish to be near work and play with little or no commute, then Downtown Columbia has a little of everything for you. From historical, traditional homes, to condos and town homes you’ll never be far from fine dining, the arts and entertainment and the beautiful city parks. If the game of golf is high on your list, the Columbia Metro area is a golfer’s paradise. The largest concentration of professional designed golf courses, both public and private are located in Northeast Columbia. If those aren’t enough to keep you busy you will find several other high quality courses in Lexington and Newberry County. Whether you love the city or the suburbs, you are buying your first home or your retirement home, you are sure to find the perfect place to live in just the right neighborhood. The quality of life, cost of living and schools, shopping and highway system are among the best in the Southeast! Located just North of the heart of South Carolina, Columbia, SC and the Central South Carolina region have a very comfortable year-round temperatures with a spring and fall that are just perfect, mild, but variable winters and summers that can become a bit warm and humid. Our weather and fun activities have evolved into a local marketing slogan that has Columbia, SC now known as being “Famously Hot”! To take your mind off those warmer days, there a plenty of indoor things to do as well as the water wonderland of opportunities on and around our three rivers and Lake Murray. As one of a handful of cites and areas of our Nation to enjoy the beauty, and commerce benefits of the proximity of three rivers since days gone by, those rivers have evolved into a major source of recreational and scenic enjoyment. Our other nearby, recreational gem, Lake Murray, located just West of Downtown Columbia along with the Saluda River supplies the region’s residents with most of their household water needs. 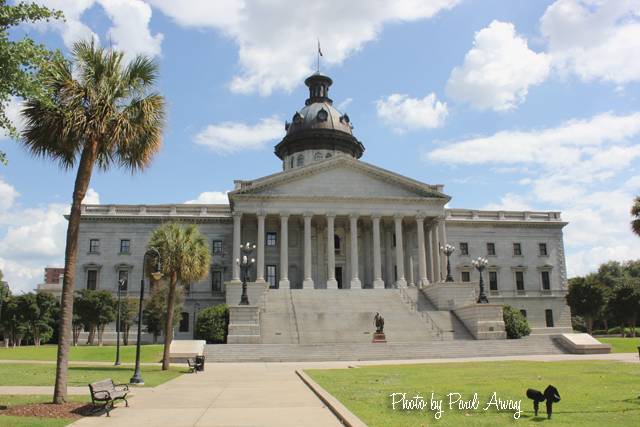 Opportunities for fun and enjoyment abound in and around Columbia, South Carolina, also known locally and Statewide as the Midlands of South Carolina. With the lifestyles that come along with living in an area so centrally located, you will find yourself just 3 hours or less from new memories and adventures in any direction your next excursion may lead. Whether you choose the breezy, ocean shores and coastal islands to the East, a day trip to the cool and scenic mountains to the North and Northwest, a weekend of touring and dining in Savannah to the south or visit to Atlanta, GA to the West, there are so many fabulous and fantastic journeys that await you. For your local enjoyment, there is something for everyone. Spend the afternoon at the museum, an art gallery, enjoy some music or dance. Take in a movie, a little fine dining or maybe a round of golf. 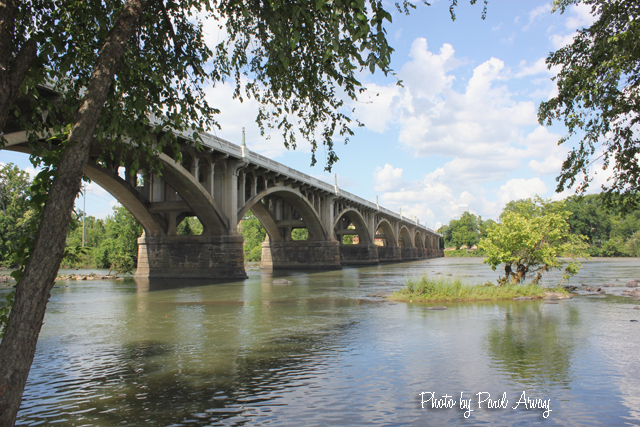 For those who enjoy more variety outdoors, the Midlands region offers plenty of parks for picnics, biking or hiking, a little fishing or a maybe a nice, relaxing boat ride to see the purple martins come back to roost at Bomb Island on Lake Murray. Whatever your need or desire for fun or relaxation, it’s never very far from wherever you are. For a more complete directory of information about the Columbia, South Carolina Metro area, please visit our Columbia, SC Information Directory.